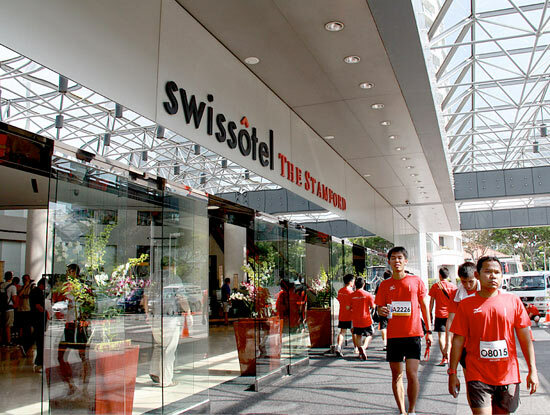 Turning 25 this year, the Swissotel Vertical Marathon has really come of age. Starting as a novel race concept for 180 glut destroyers in 1987, the race has since been inducted into the Vertical World Circuit. Towers of stairs, all around the world envy, the nine iconic buildings that make up the circuit. Heading the skyscraper pack is the Empire State Building, in New York City followed by eight other high architectural statements with Singapore’s famous Swissotel as eighth. 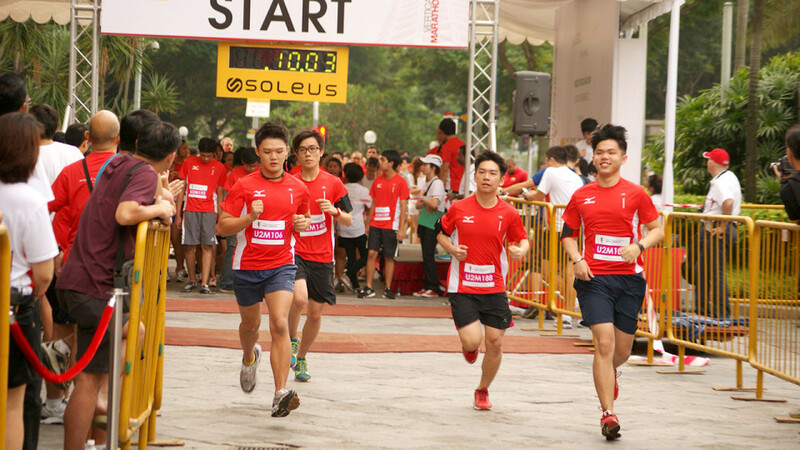 73 stories, a total of 1,336 steps to scale, the Vertical Marathon may not be 42.12km long, but it will have you fighting gravity itself. In a blazing 7:16 minutes, Matthias Jahn shot up the 226m tall spiral, clinching 1st place in 2011. The German along with returning champion, Suzanne (Suzy) Walsham, 8:23 minutes represented Singapore in the world vertical climbing arena in 2011. 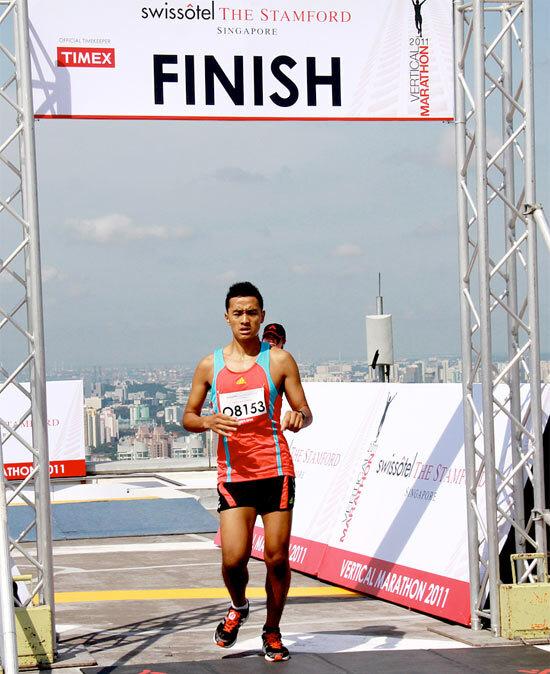 The fastest man and women in the open categories will win a coveted spot in a by invitation only Empire State Building Run-Up 2013 in New York, USA, which includes round-trip airfare and accommodation.